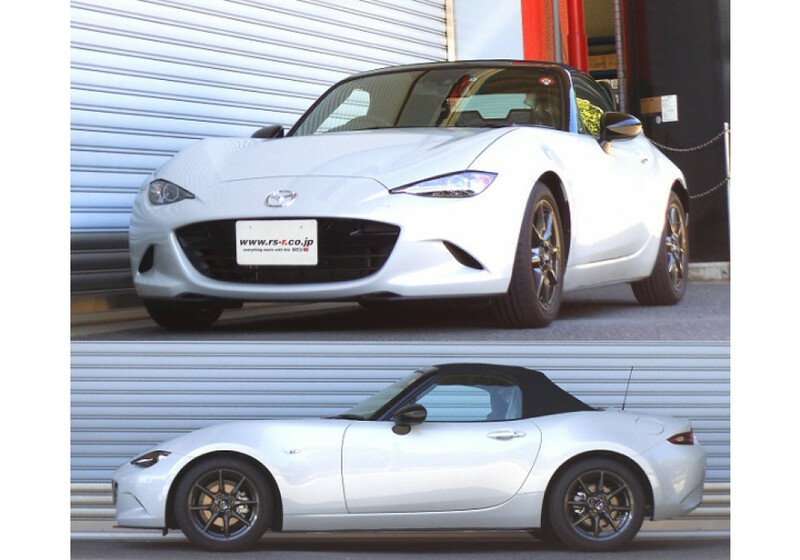 Lowering spring kit for the ND (2016+) MX-5 made by RS*R. Made of a metal blend proprietary to RSR, these springs are very strong and will lower approximately 35~30mm front and rear. 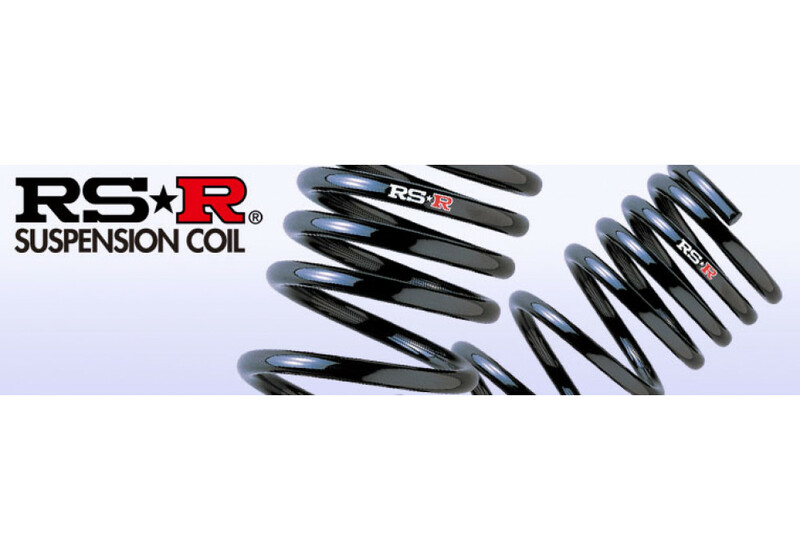 RS-R Lowering Springs should be ordered at REV9 Autosport https://rev9autosport.com/rs-r-lowering-springs.html as they provide the best service and speed we've seen so far! What is the spring rate? stiffer or softer than stock? Is the spring a progressive rate spring or uniform throughout? 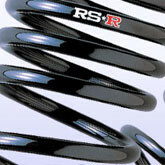 They are stiffer han OEM and uniform.